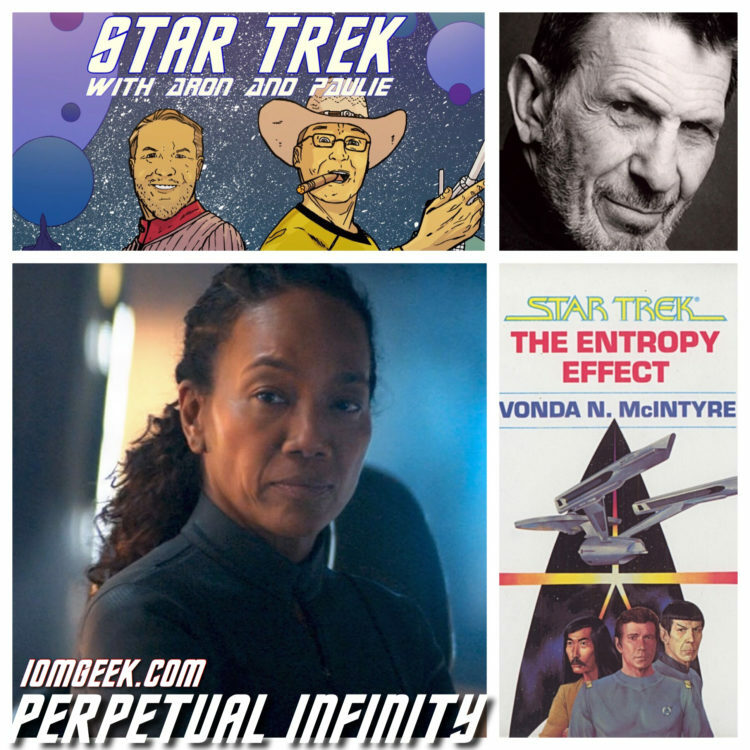 This week, Aron and Paulie follow Captain Pike across Mordor, up Mount Doom and down THROUGH THE VALLEY OF SHADOWS to discuss the Star Trek Discovery’s 12th episode of the second season. 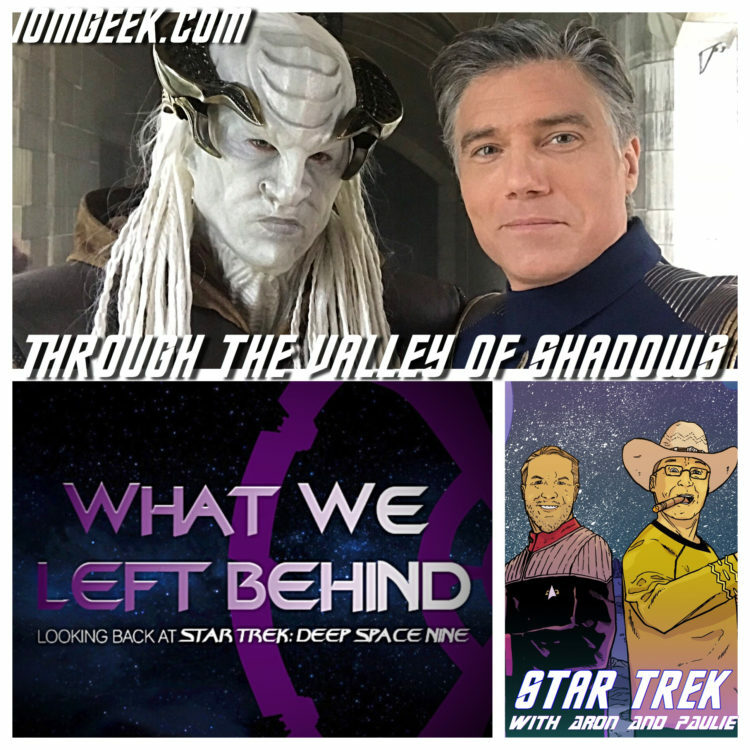 Plus, great news about the Deep Space Nine documentary, WHAT WE LEFT BEHIND! 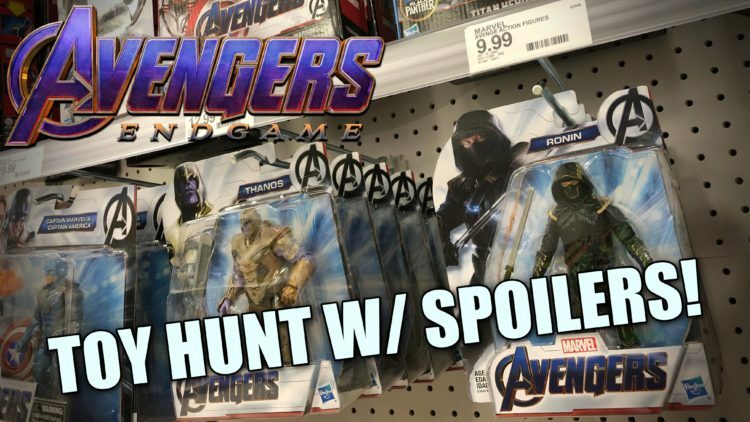 Avengers Endgame Toy Hunt | Movie Spoilers! Warning – this video may spoil some big scenes from AVENGERS ENDGAME! 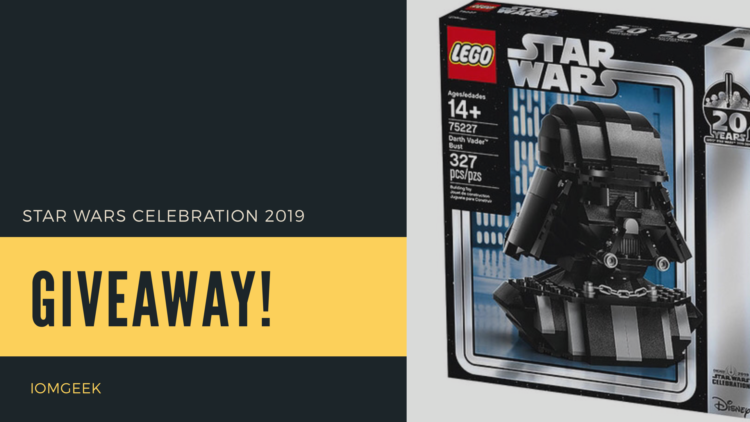 We check out Target to see the new line of Avengers Endgame action figures, and LEGO! 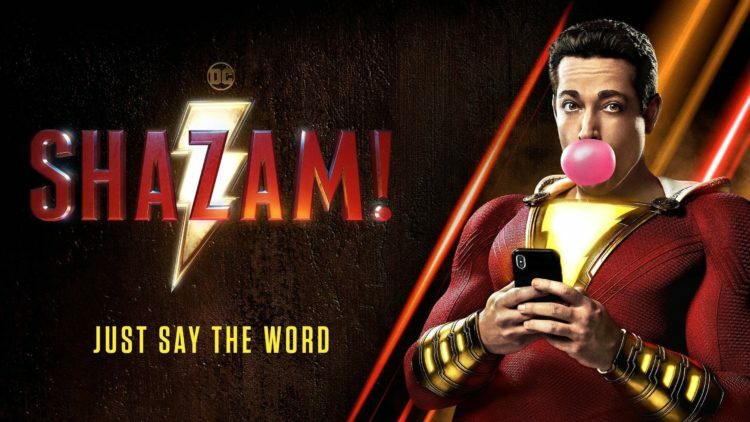 The Funnybooks crew review the all-new SHAZAM! 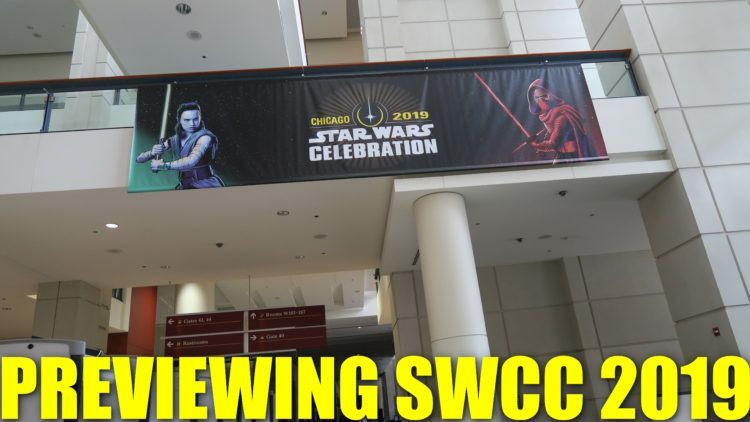 starring Zachary Levi, and directed by David Sandberg. 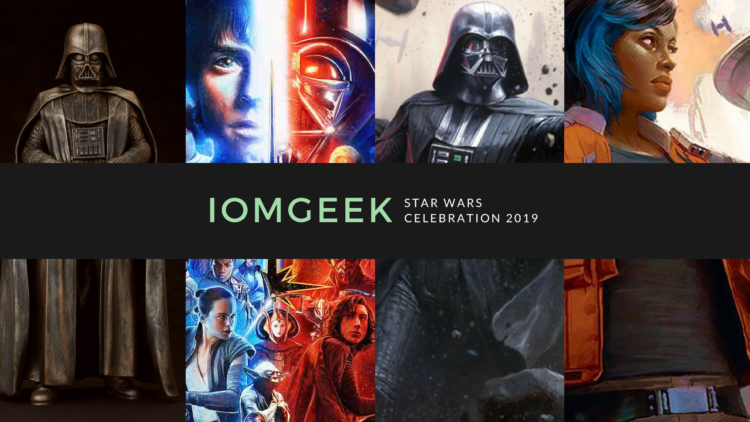 Make sure to hit us up on the IoMGeek Hotline to be featured on a future episode! 972-763-5903!